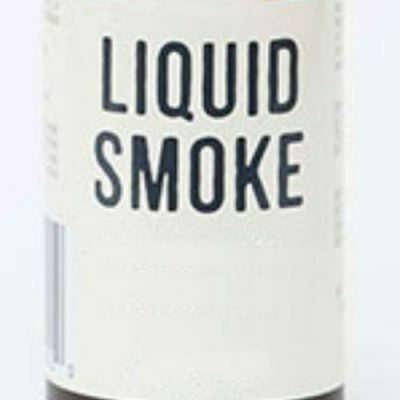 Liquid smoke is a great way to add a smoky barbeque flavour to any meal without the need to physically barbeque! It is a water-soluble solution that was traditionally called wood vinegar. The term wood vinegar for centuries was the popular term used to describe the water based condensates of wood smoke. Presumably, this is due to its use as food vinegar. There is documentation of the use of wood vinegar as an embalming agent! 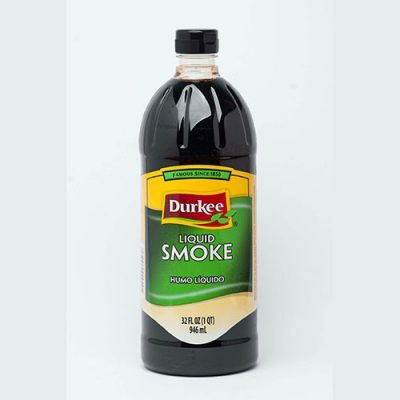 In the United States, the commercial distribution era of smoke-based liquids began with E.H.Wright in 1895. Today, there are many manufacturers that pyrolyze wood to generate condensates which are further processed to make hundreds of smoke-based liquid products. The application of the liquid to food has grown to encompass a wide variety of methods. By far the widest use of it is for replacing direct smoking of food with onsite-generated smoke from wood. 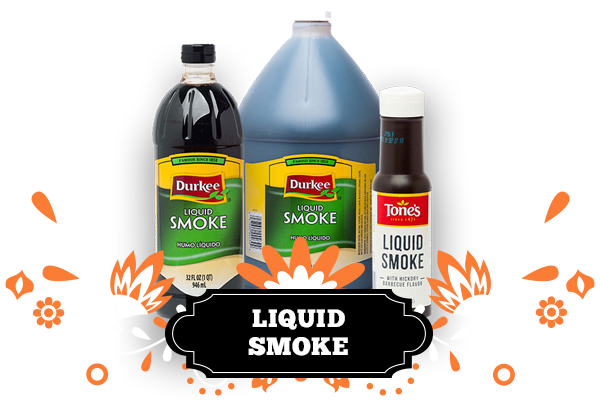 In addition to flavour, reaction colour and texture effects can happen when applying the liquid smoke directly onto meats and dishes. Dipping products in diluted solutions or soaking them in brines containing smokey liquid followed by heating was also another alternative that was done long before the modern version of it. As the meat-processing industry has grown, continuous processes have evolved and direct applications of the solution has grown to be the largest type of application method. 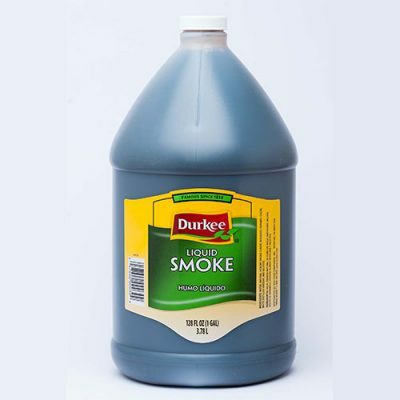 So now, this smokey liquid is an alternative to regular smoking. It has become such a commercial success, it is now available to buy yourself so you can flavour or ‘smoke’ your foods at home! 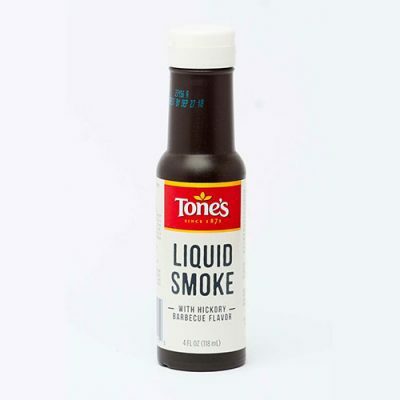 The liquid can mix well into water or soups and, depending on how much you add to your food, the smoke taste can be very subtle or a full flavour explosion. Add a flavour of wood and barbeque to your meats, casseroles and cheese dishes for a lovely taste.